SOHO Diversified Retail introduces a brand new streetwear fashion store called OXGN . The primary segment of this store is shoppers who are into art, music and pop culture. 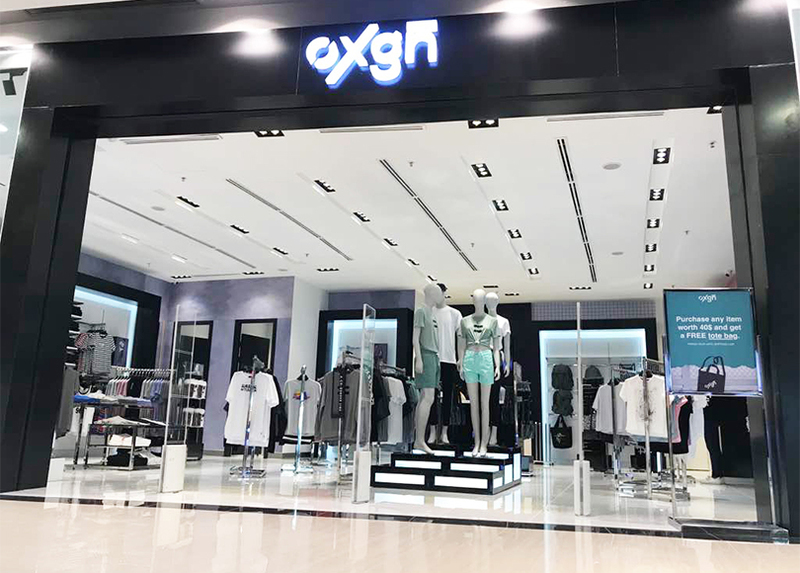 Streetwear kings and queens can check out the OXGN store on the 1st floor of Aeon Mall Sen Sok City.